Award-winning service and innovation. It’s the FieldEdge legacy. Would you expect anything else from the company that invented field service software over 36 years ago? Find out how we’re helping contractors in your industry. HVAC software is an essential tool for owners and managers to monitor and grow their businesses. 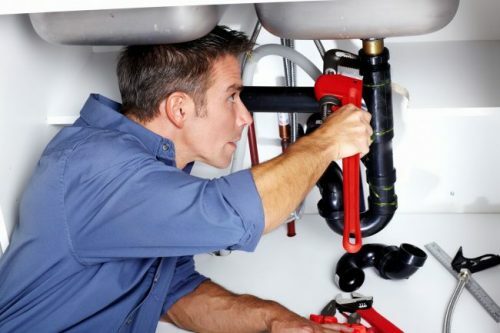 Plumbing software is a must-have to keep your competitors from leaving you in the dust. 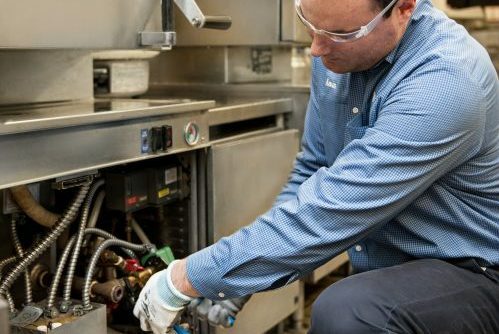 You wouldn’t dream of sending one of your technicians out to to handle installations and repairs without the proper tools so why risk your business by running it on anything but the best? Give your electrical contractors the tools they need to get the job done. FieldEdge gives you all the information you need right on your mobile device. From detailed work orders to full specs sheets, our powerful mobile app has it all. 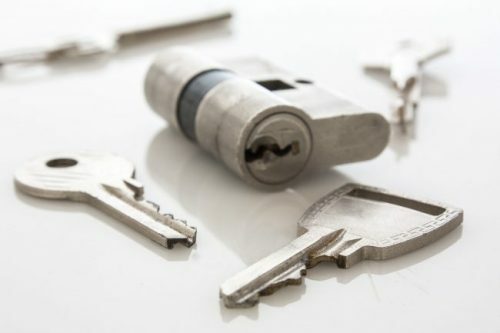 Save time and make more money with a best-in-class locksmith software. With FieldEdge your technicians are properly equipped to handle any kind of job that may come their way, from keying to safes and security. Whether you specialize in commercial equipment sales, service, or both, FieldEdge will help you boost efficiency and profits. FieldEdge’s powerful, yet easy-to-use, software gives your team the ability to review full work order history, track your customer’s equipment, and get paid faster.